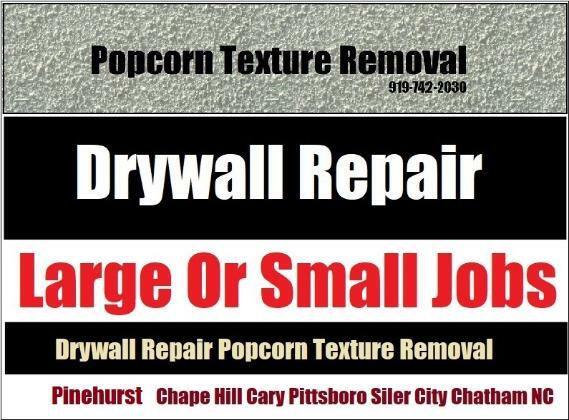 If your home in Chapel Hill has sustained damage to the drywall for any reason call Drywall Specialist a local contractor for fast, professional restoration, renovation work in Chapel Hill, NC. Providing repair service locally in Orange County for over 27 years. And Quotes On Large Or Small Jobs In Chapel Hill NC And Nearby Areas! Drywall Specialist: Copyright 2017 All Rights Reserved 919-742-2030 Local Drywall Restoration Renovation Chapel Hill NC.